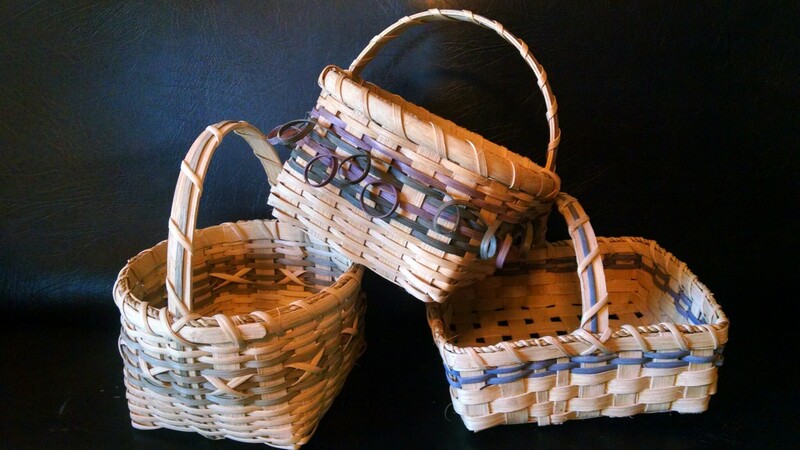 Instructor Kathy Schroeder will lead participants in making a continuous weave berry basket in a five-hour basket weaving workshop at Carriage Factory Art Gallery Saturday, July 11, 9 a.m. to 12 p.m. and 1 p.m. to 3 p.m.
is $80. Reservations can be made by calling the gallery at 316-284-2749.
paintings. She has baskets and other artwork on display at Carriage Factory Art Gallery, 128 E. Sixth St., Newton.